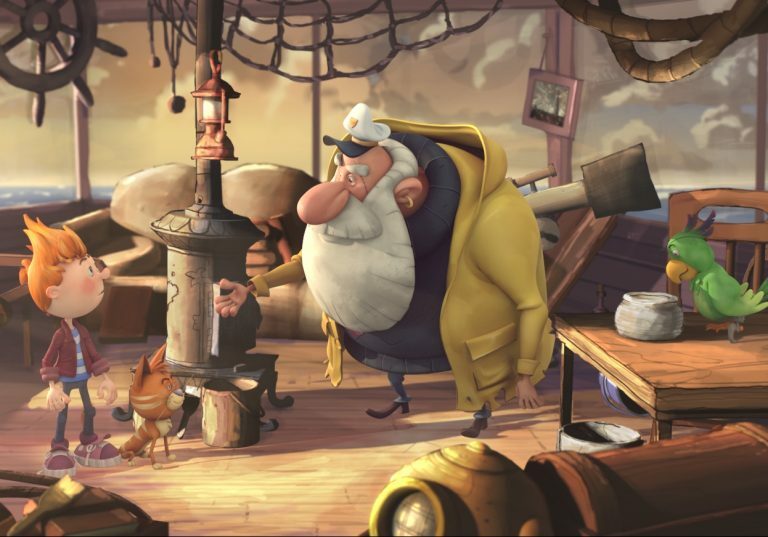 Twelve-year-old Felix is convinced that his father, who went missing at sea two years ago, is still alive. 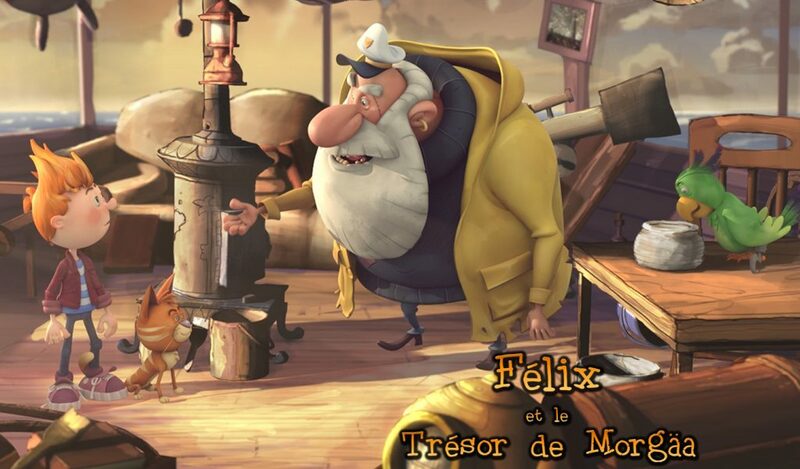 So Felix sets off to find him, accompanied by Tom, a retired sailor; Squawk, a thieving one-legged parrot; and Rover, a cat who acts like a dog. Their journey leads them to Darkshadow Island, where they find a secret underground city ruled over by the tyrannical Morgäa, keeper of an incredible treasure.